MOSCOW, May 16. /TASS/. The Russian training ship Perekop has arrived to the capital of Papua New Guinea, Port Moresby, on a business voyage. This is the first time in the history of both countries’ relations that a Russian naval ship called at a Papua New Guinean port, said Navy spokesperson Captain 1st rank Igor Dygalo. "The Russian training ship Perekop has arrived at Port Moresby this morning. 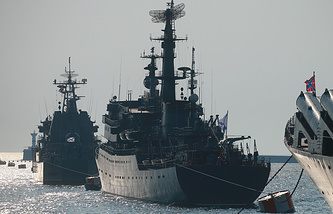 The business call of the Russian ship will last until May 19, after which the Perekop will continue along its authorized course to Vladivostok," Dygalo said. More than 200 second-and fourth-year cadets from the Naval Institute (Peter the Great Naval Corps) at the Naval Academy military educational and scientific center are onboard the ship, he said. 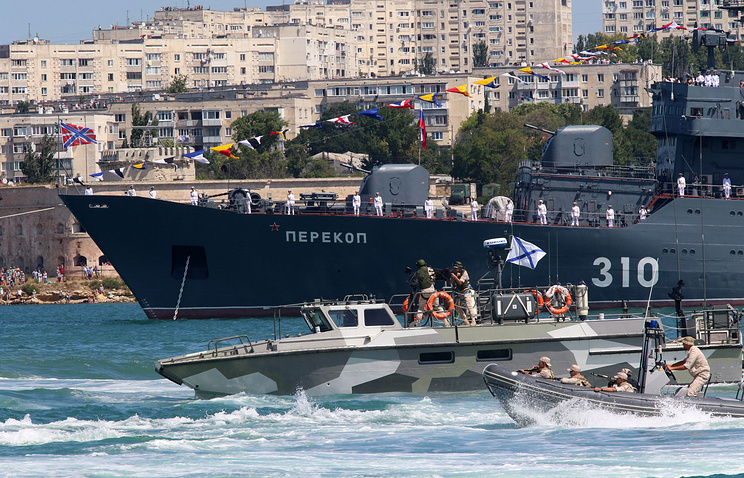 Dygalo reiterated that the two-month training voyage from the Black Sea Fleet to the Pacific Fleet started on April 1 and became the first voyage from Sevastopol to Vladivostok in the history of the Naval Institute. "Under the program of the first… call of the Russian naval ship, head of the Naval Institute Rear Admiral Vladimir Sokolov and the Perekop ship’s command will pay courtesy visits to the city mayor and the top brass of Papua New Guinea’s Armed Forces and Navy. The training ship’s crew and the cadets will have a chance to have rest and see the sights of Port Moresby," Dygalo said. The fourth-year students of the Naval Institute’s Navigation Department will have to get clearance to perform an independent navigational watch, while the second-year students will train to navigate the ship, including with the use of astronavigation skills.